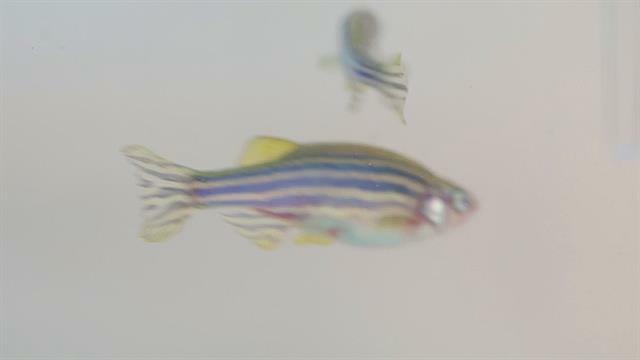 National Geographic recently had an interesting article about how scientists were using Zebrafish in order to study the addiction to drugs, specifically opiates. I like that Randall Peterson in the article states that they are looking for drug treatments that do not use an opioid replacement therapy like Suboxone or Methadone. I can honestly say that someone trying to get off Suboxone or Methadone will have a much harder time than someone using almost all other opiates. The replacement drugs do have their positives in that it can keep users from getting caught up in the circle of constantly trying to find their opiates and the actions that come with trying to keep a heroin or oxycontin addiction in check. But, it is a heavy trade off as Suboxone and Methadone are much harder to break free from. Let’s hope these scientist can find their way to using iboga or ibogaine in order to dispell the myth that iboga is any more dangerous than conventional therapies such as a “detox pack” addicts get from an emergency room which typically has benzodiazipines and Clonodine, or a cold turkey detox. When used correctly iboga and ibogaine or no more dangerous than other opiate detox procedures that are popular today.